The Greendale Special Olympics agency was started in 2012. Greendale Special Olympics operates under the Greendale Park & Rec. Greendale Special Olympics Athletes are able to participate in bowling, basketball skills or athletics (track & field). Athletes must be at least 8 years old to participate. Anyone interested in getting involved, whether to volunteer, or parents interested in getting their child involved should contact the office at 414-423-2790. The bowling season takes place in fall from September - December. The basketballs skills season takes place in January - March. 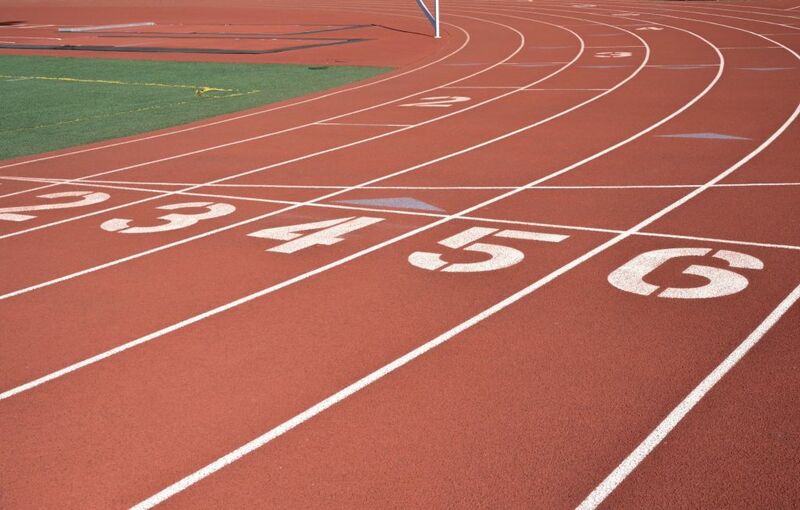 The athletics (track & field) season takes place in March - June.